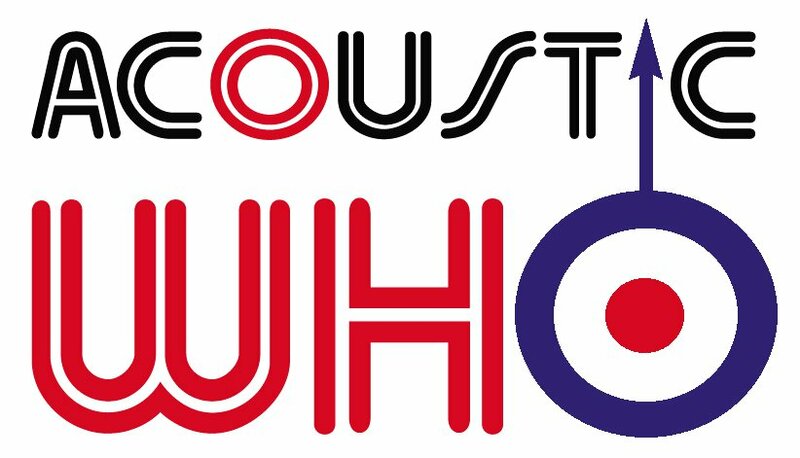 A rather loud, in-yer-face tribute to THE WHO performed with the power & passion that these wonderful songs deserve! Gig ticket holders can stay for Dig? club night after for free!